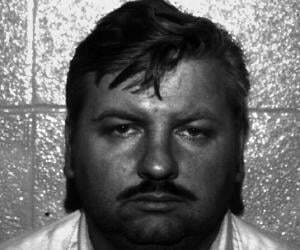 George Hill Hodel was a suspect in the notorious murder case of Elizabeth Short. Check out this biography to know about his childhood, family life, crimes and other facts about him. Also Known As: George Hill Hodel, Jr.
George Hill Hodel, Jr. was an American physician who was considered as prime suspect in the murder of an American woman named Elizabeth Short. 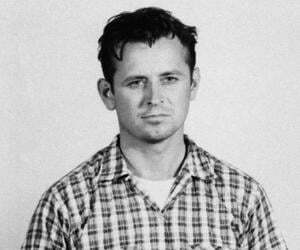 In the recent years, he has also been linked to the murders committed by the ‘Lipstick Killer’ and the ‘Zodiac Killer’. Hodel was a gifted student as a youth and scored an impressive 186 in an early IQ test. After completing his education, he opened his practice and gradually became one of the most respected doctors in his community. In 1945, following the death of his secretary Ruth Spaulding after a drug overdose, authorities suspected him of murder. That investigation, however, initially led to nowhere. In January 1947, Elizabeth Short’s mutilated body was discovered and the Los Angeles Police Department launched a massive investigation, which, at one point, had over 150 suspects, Hodel being one of them. He left America in 1950 and spent the next 40 years living in various Asian countries. After returning to the US in 1990 with his fourth wife, he led a relatively quiet life. Following his death in 1999, his son, Steve Hodel, began looking into Hodel’s relationships with both Short and Spaulding. In his book ‘Most Evil: Avenger, Zodiac and the Further Serial Murders of Dr. George Hill Hodel’, Steve claimed that his father not only murdered those women, but had been the ‘Lipstick Killer’ and the ‘Zodiac Killer’ as well. 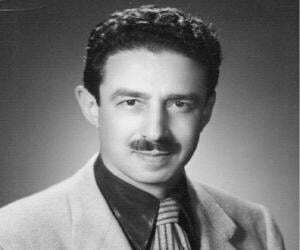 Born on October 10, 1907, in Los Angeles, California, George Hill Hodel, Jr. was the only son of George Hill Hodel, Sr and Esther Hodel. He was a musical prodigy as a child and performed as a solo pianist in several concerts at Shrine Auditorium in Los Angeles. He played for music legend Sergei Rachmaninoff at his grandparents’ house. A bright youth, he received an excellent education and after graduating with a medical degree, he started his practice in an affluent neighbourhood in Los Angeles. He was friends with several Hollywood celebrities, including photographer Man Ray and filmmaker John Huston. He was married four times and had at least two children, son Steve and daughter Tamar Nais Hodel. In 1949, Hodel was accused of sexual abuse by Tamar. The ensuing trial garnered much media attention and Hodel was eventually acquitted of all charges. 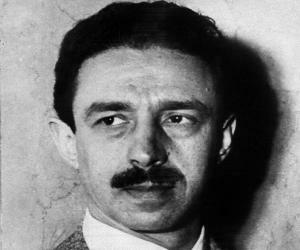 The authorities first became interested in Hodel in 1945, after the sudden death of his secretary Ruth Spaulding by a drug overdose. According to reports, Hodel was involved in financial frauds, such as charging his patients for tests that had not been conducted. It was suspected that he had killed Spaulding to cover up his frauds. 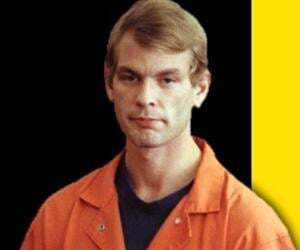 However, he was never convicted. Elizabeth Short was a native of Boston, and had spent a significant part of her life in Massachusetts and Florida before she moved to Los Angeles. She was reportedly an aspiring actress, despite not having any known acting credits during her stay in Los Angles. In January 1947, she was having an affair with a married man named Robert Manley. She went on a holiday to San Diego with him, returning on 9 January. Six days later, her remains were discovered on a vacant lot on the west side of South Norton Avenue. She was naked and her body had been severed at the waist in two pieces. The blood had been completely drained as well. The case garnered massive media and public attention. People were horrified and LAPD began one of the biggest investigations in its history. Initially, there were over 150 suspects. They were rigorously interviewed and the authorities managed to trim the list down to 25. Hodel was one of them. Following his public trial involving his daughter, Tamar, the investigators began to consider him as a possible suspect for Short’s murder. He received special interest due to his medical background as it had been already established that only someone with considerable surgical skill could have bisected Short’s body with such precision. 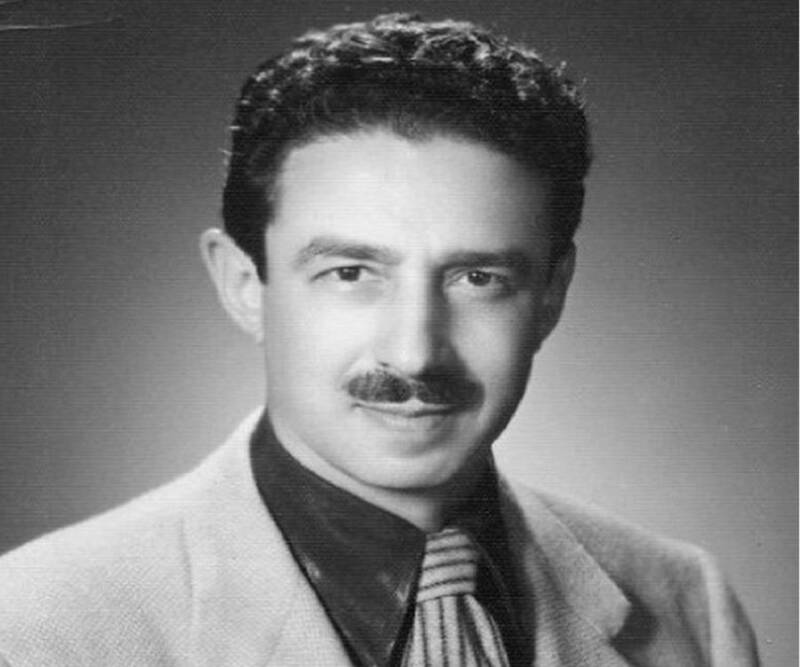 The media and the public at large were unaware of the investigation until 2004, when the ‘George Hodel—Black Dahlia File’ was found in the vault at the Los Angeles District Attorney's Office. According to the file, Hodel had emerged as the prime suspect in 1950 and an 18-man DA / LAPD task force monitored him from 18 February to 27 March. They had planted multiple listening devices all over his house in Hollywood. The transcripts of the recordings paint an alarming picture of Hodel. He had not only performed illegal abortions but had also bribed several law officials. As for the crimes he was being investigated for, he had this to say, “"Supposin' I did kill the Black Dahlia. They can't prove it now. They can't talk to my secretary any more because she's dead. They thought there was something fishy. Anyway, now they may have figured it out. Killed her. 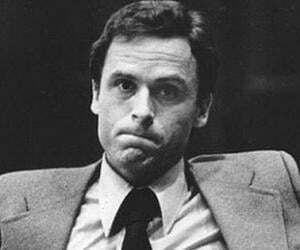 Maybe I did kill my secretary." In October 1949, he was among the five suspects named in the official report to the GJ. However, the investigation was still on-going, so none of the named suspects could be indicted by the 1949 grand jury. Despite this, DA Lt. Frank Jemison had built up a solid case against him and was going to arrest him but Hodel fled the US in 1950. He was in China for a prolonged period before settling in Manila, Philippines. In 1990, he returned to the US along with his fourth wife June. On May 16, 1999, he died of heart failure at his residence in San Francisco, California. He was 91 years old. After Hodel’s death, Steve, who had been a detective with the LAPD for over 23 years, decided that he wanted to know more about his father. Hodel had abandoned Steve and his mother when he was nine years old. As he was going through his father’s belongings, he found an old album. Besides the regular pictures of their family, he discovered two pictures of a dark-haired young woman. It was Elizabeth Short. Steve began to research the Black Dahlia investigation and learned that hemicorporectomy, a radical procedure in which the body beneath the lumbar spine is amputated, had been performed on Short. The procedure was taught in the 1930s, when his father was attending medical school. Furthermore, the handwriting of the person who sent letters to the press and the police claiming to be the murderer was quite similar to that of his father’s. Steve has spent the last 16 years in efforts to connect his father to Short’s murder. He has authored an extensive body of work on the subject, including seven books and a play. He also regularly posts updates on his blog. He also accused his father of being the Lipstick Killer in Chicago in the 1940s (Illinois-native William Heirens was convicted for the murders), the Jigsaw Killer in Manila in the 1960s, and the Zodiac Killer in the San Francisco Bay Area in the late 1960s and the early 1970s. While Steve’s theory has many supporters, it has its share of detractors as well. In 2015, a Parisian high school teacher named M. Yves Person allegedly cracked the coded cipher that the Zodiac Killer had sent to the San Francisco Chronicle in the 1970s. Person concluded that George Hodel had used Ogham, an ancient Celtic dialect, to sign ‘H O D E L’, his real name, on the envelope as well as on the card itself. The note on card stated the following, “"You Ache to Know My Name...I'll Clue you in..."